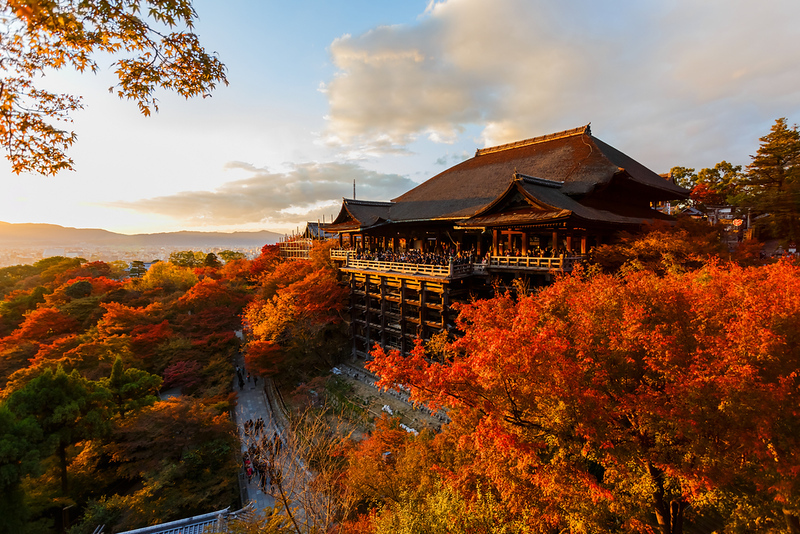 Kiyomizu-dera Temple is one of Kyoto’s must-see attractions. It’s a bustling riot of commerce and schlock, but it’s a lot of fun, especially for the kids. We’re not going to say much about this place, other than it’s a pitch-black subterranean grotto which contains a stone that has the power to grant any wish. Continue from there into the main compound and visit Jishu-jinja, where you’ll see students trying to walk from one stone pillar to another with their eyes closed. Success at this is said to ensure a lucky love life. After this, make a thorough exploration of the various temples and subtemples scattered about. And whatever you do, don’t miss the nighttime lightups of the temple held during cherry blossom season – the effect is truly otherworldly. Please note that the main hall of Kiyomizu-dera is presently being renovated. Construction is slated to finish in March 2020. During renovation, you can still visit the temple and even enter the main hall, but the exterior might be covered with scaffolding etc. 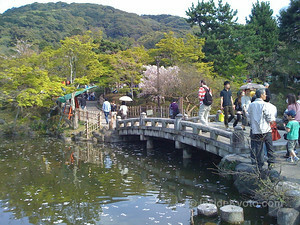 :: Check availability and pricing for hotels near Kiyomizu-dera Temple on Booking.com or Agoda.com. Where Is This Place Located? Kiyomizu-dera Temple is located in Kyoto’s Southern Higashiyama district. See our complete list of things to do in Southern Higashiyama, including places to eat, nightlife and places to stay. Take in some of Kyoto’s most famous sights and some of its secret spots too, all in one four hour private Kyoto walking tour. Check Kyoto accommodation availability on Booking.com - usually you can reserve a room with no upfront payment. Pay when you check out. Free cancellations too. Buy a data-only SIM card online for collection when you arrive at Kansai International Airport (for Osaka and Kyoto) or Tokyo's Narita Airport. Or rent an unlimited data pocket wifi router. 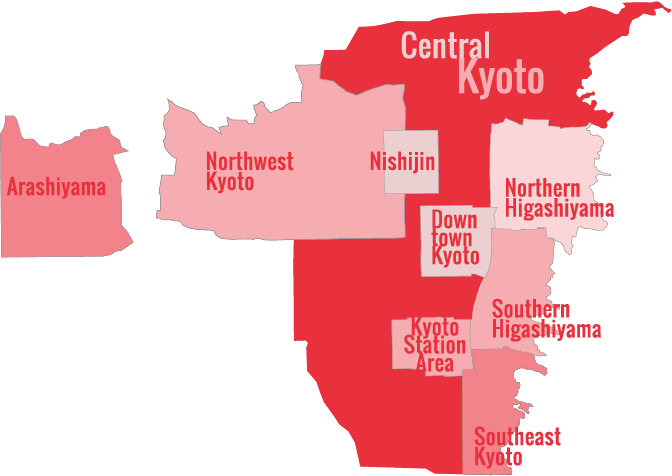 A prepaid Icoca card makes travelling around Kyoto easy - here's how.